At Matairangi Community Kindergarten in Hataitai we focus on providing education and care for children aged 18 months to three years. Our approach is one of free-play learning; children choose from a variety of experiences and activities, including music, paints, water, messy play, collage, sand, and many more. 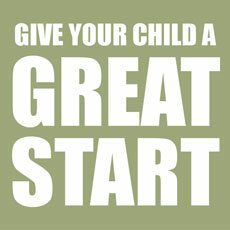 A core part of children’s learning takes place during care routines such as settling, nappy changing and sleeping. These times are central to teachers building attachment relationships with our children and are an important part of our programme. Children’s food and water is available at all times and we have a sleep room for rest or sleep during the day. Whānau provide lunch for children. 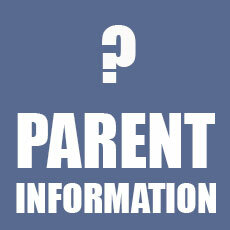 Currently we ask parents not to bring nuts and whole egg foods (food with egg cooked in it is fine). You are welcome to be part of our day and spend time with the children. We welcome your ideas and feedback – please feel free to be involved by sharing your skill e.g. playing the guitar, reading stories, helping with cooking, or just spending time with children. 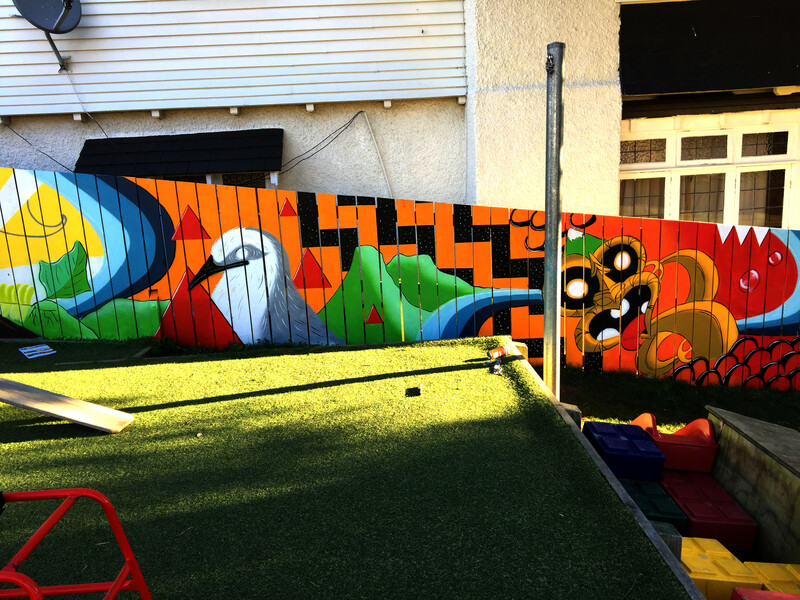 We have a close relationship with Hataitai Kindergarten and many of our children enrol there after Matairangi. 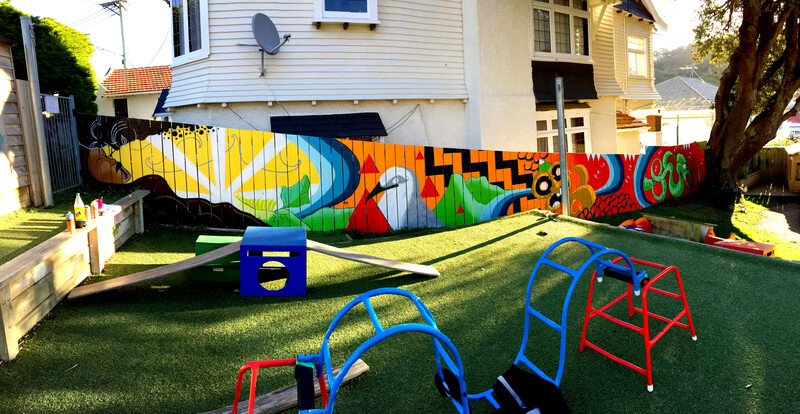 We also have a relationship with Hataitai Community House, Plunket, and the local playgroup. We respond to children’s learning both on an individual and group basis. Whanau (family and extended family) are a really important part of our assessment process as we take your expertise of your child and include it in their learning here at Matairangi. The group planning focus represents a small part of the whole learning picture. We focus on a theme on our planning wall, reflecting our children’s current interests. Our planning wall is a ‘living document’ that makes our teaching strategies visible. Please feel free to add your ideas or thoughts to the planning board; it is for you as well. 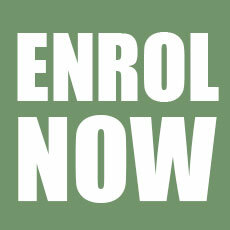 Matairangi teachers are all are fully trained and registered in early childhood education. We do request a whānau donation (50 cents per hour) which goes towards maintaining fully trained teaching staff at Matairangi Community Kindergarten.